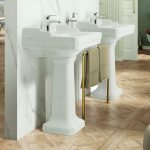 Created from only the finest materials and available in a wide range of designs, Schots’ sinks and basins are a must-have for any space. 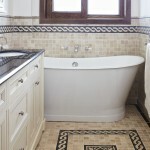 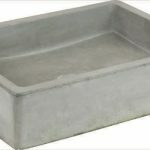 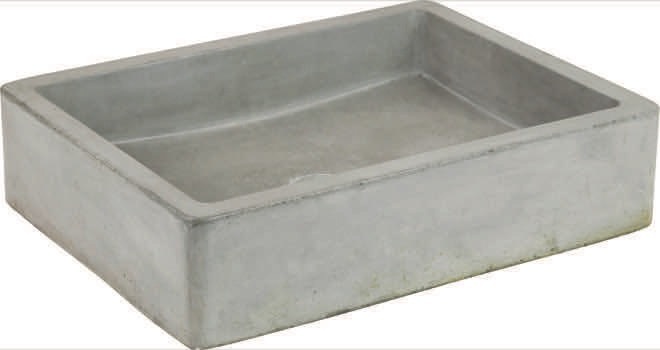 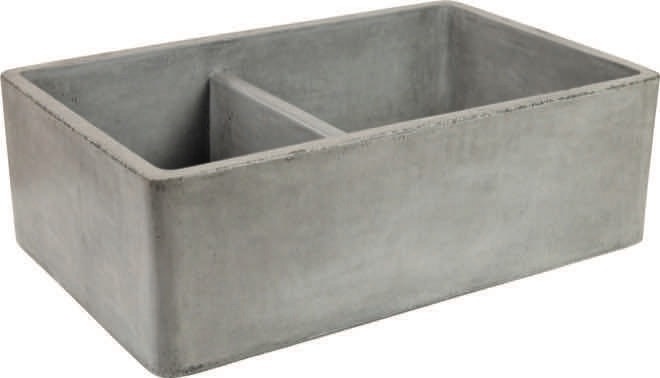 Concrete sinks and basins have become desirable features for the home. 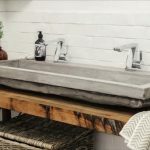 Schots’ sinks are made from real concrete to offer durability and an authentic finish and pre-sealed with water-resistant sealer, . 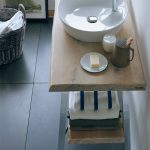 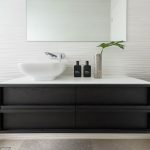 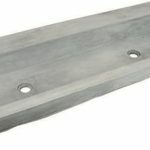 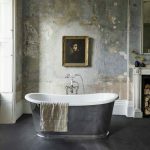 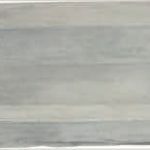 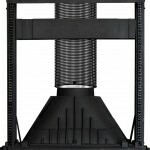 These products evoke raw, industrial vibes and work well alone or paired with teak or concrete vanities. 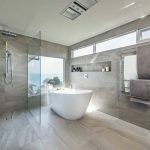 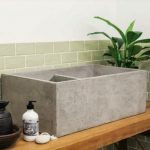 Schots boasts one of the largest displays of concrete sinks in Australia so you can choose the best version for your space. 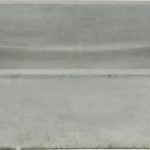 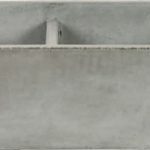 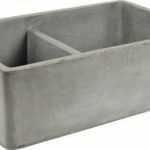 The company’s Farmhouse range of concrete sinks is inspired by classic farmhouse style but with an industrial twist. 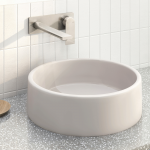 The double sink in particular is designed for the busy modern family with a deep bowl that allows for more functionality within the space. 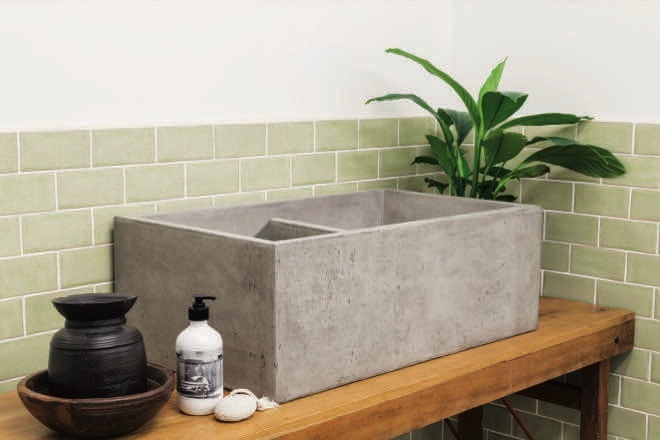 This lightweight concrete-blend sink can be matched with Schots’ range of concrete light fittings to tie the room together. 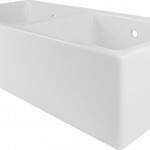 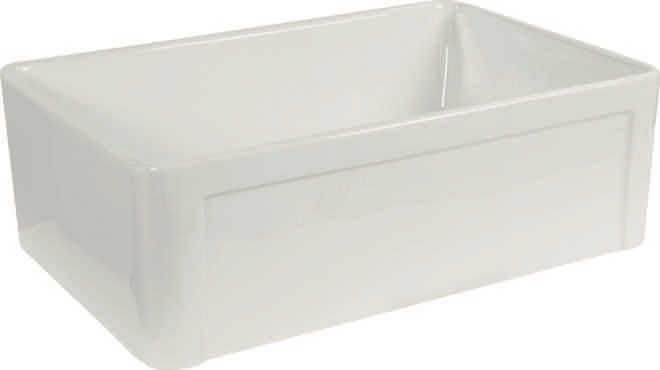 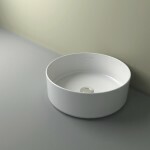 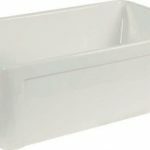 The Belfast fireclay sink is a traditional, heavy-duty fireclay sink with an acid- and alkali-resistant glazed surface. 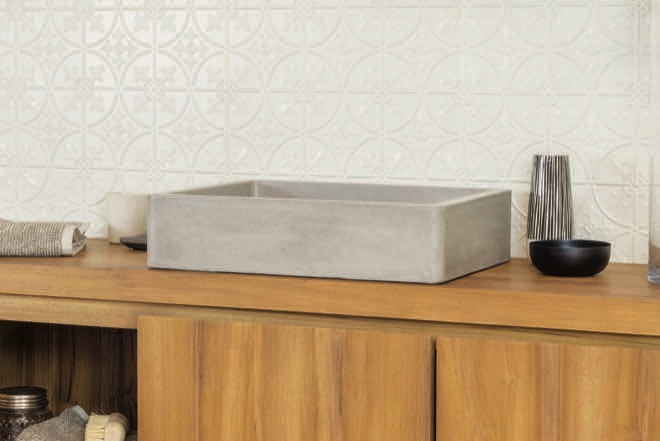 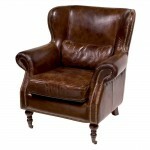 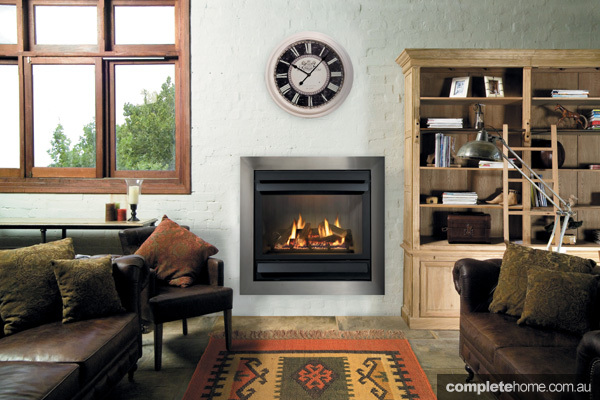 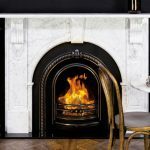 Fireclay is a handmade natural material that is durable and captures the essence of classic country style. 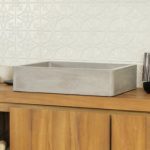 The deep design of the sink is a practical element that provides more sink space and the smooth material is easy to clean. 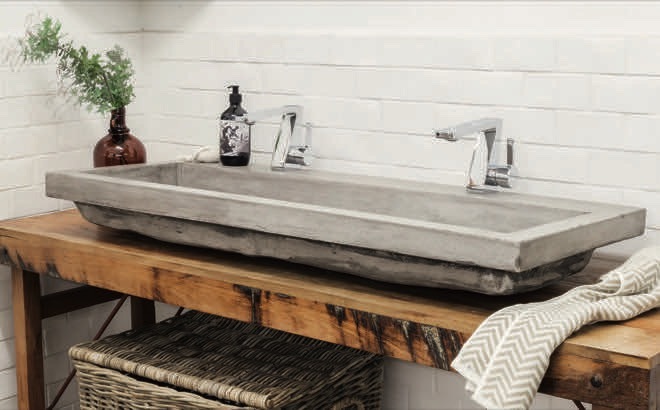 Schots’ range of sinks and basins are designed with character, perfect for imbuing a space with rustic, industrial or traditional style.